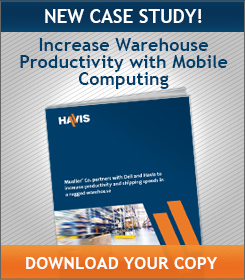 There are a lot of jobs that require electronic devices, yet not every work environment is really appropriate for delicate pieces of equipment. 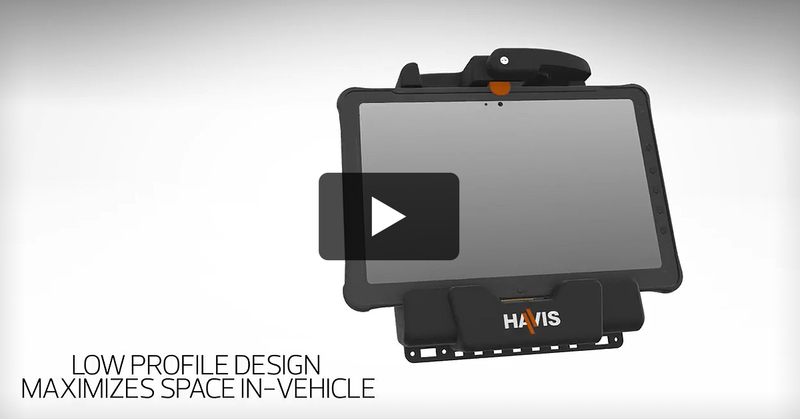 That’s why Havis is proud to unveil the DS-GTC-210 series docking station for GETAC tablets, as outlined in our new Getac docking station video. 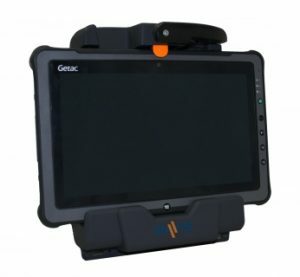 Our docking stations for Getac’s rugged tablets and notebooks boost mobile worker productivity by offering them a secure place to charge and connect to crucial peripherals like printers, barcode scanners or keyboards. 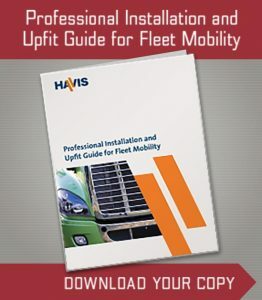 This docking solution lets fleet managers effortlessly integrate their Getac device into their workforce to improve productivity without diminishing quality, longevity or – most importantly – worker safety. Please watch our Getac docking station video to see this product in action. 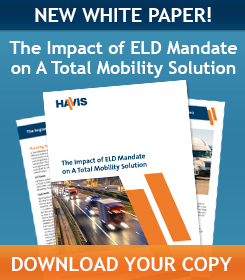 And don’t hesitate to get in touch with Havis to find out more about this and all of our rugged mobile office protection products.